A world underground - towns, crypts and hideouts, maybe it is the need for extra space or the desire to create a secret world. These pockets of subterranean life range from wartime bunkers to ancient places of worship, there are even some that had once been above ground but now lay buried beneath centuries of compacted rubbish. 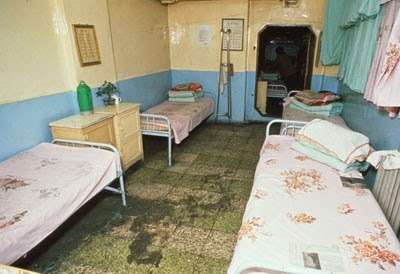 They can be places of great beauty and at the same time instil great unease. 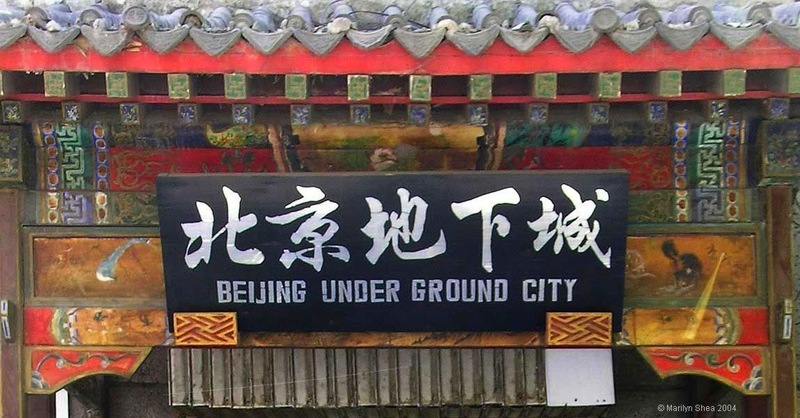 A sign once displayed near the official entrance proclaimed that this attraction was a 'Human Fairyland and Underground Paradise' - this was the doorway to Dixia Cheng, Bejing's underground city. It was constructed during a time of heightened world tensions and growing fear. Building began under Chairman Mao in 1969 and it was designed to house the growing population should the city come under attack. 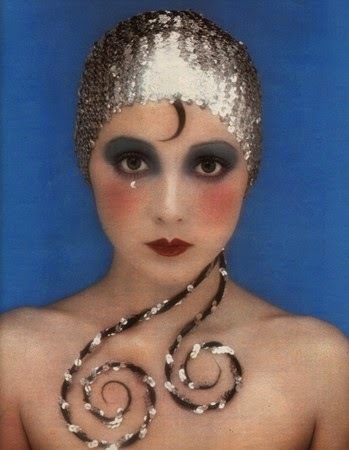 Original plans had been ambitious with skating rinks, restaurants, schools and factories all planned but never coming to full fruition. There have also been wildly varying estimates of the length of the tunnels from 42 to 5000 miles, although whether anyone will ever know the extent of the tunnels remains to be seen. It had been a tourist attraction until officially closed in 2008, today it would seem that it has largely been forgotten by the residents of the city. 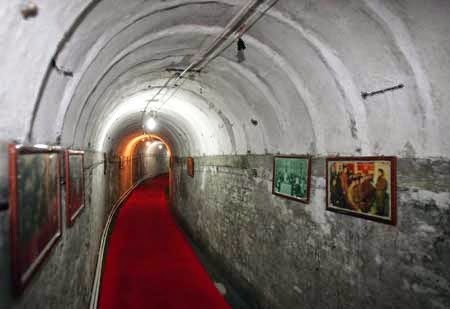 There are reports to suggest that secret entrances are hidden all about Bejing and recent 'visits' show rubbish strewn passageways and dwellings consumed by the passages of time. Basilica di San Clemente Interior. Rome - the eternal city, its rich history can literally been seen in its many layers, buildings on top of buildings, the past buried over. The modern buildings lie on renaissance buildings, which lie on medieval buildings, which lie on ancient buildings, and a perfect example of this is the Basilica of San Clemente, which is much more than your average church, its a journey through time. The 12th century basilica lies on a 4th century basilica and underneath that a Mithraic secret temple and underneath that a long lost stream. 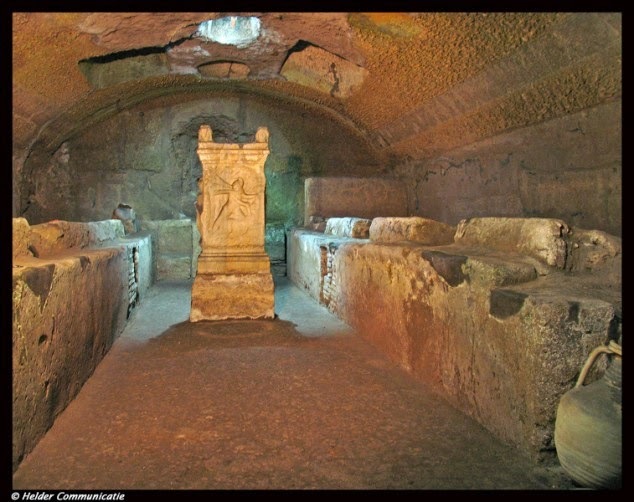 Of all the underground sites crypts are unsurprisingly the creepiest and Rome's are no exception. 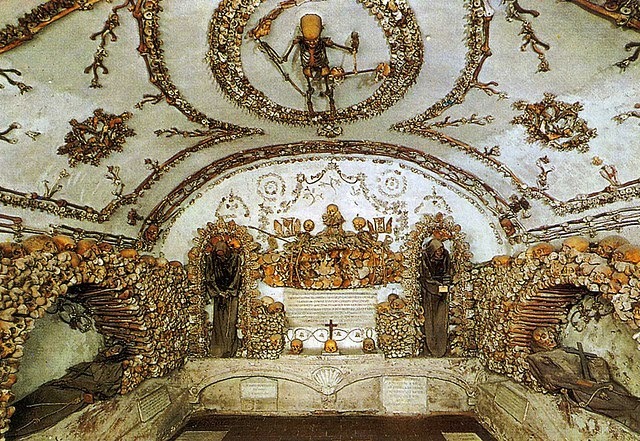 The Capuchin crypts are underneath the Church of Santa Maria della Concezione and they hold the bones of around 4,000 dead Capuchin monks. They are perhaps distinctively creepy because of their unusual arrangements, even the skeleton chandeliers. 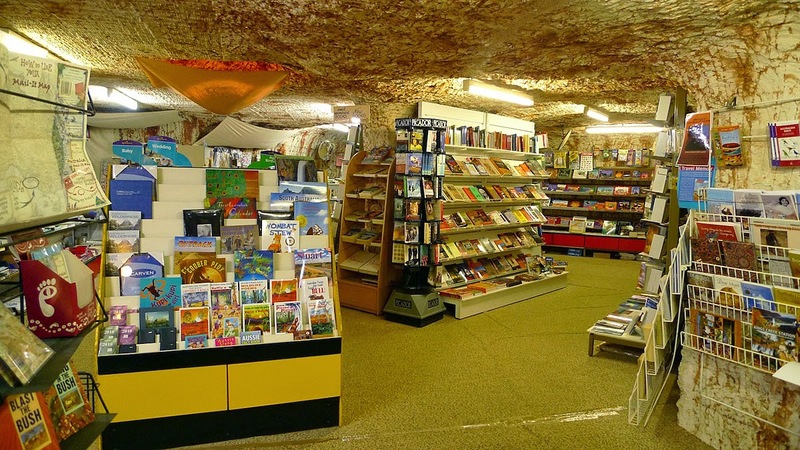 Of all the underground spaces there are few that are still in active use. 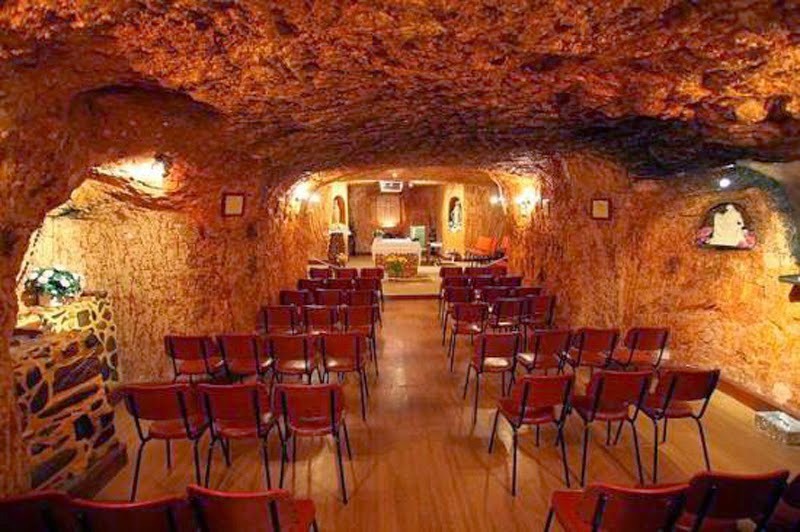 Coober Pedy is one of these, a small mining town in southern Australia with an extremely inhospitable environment. Desert temperatures soar in the summer and in the winter plummet.